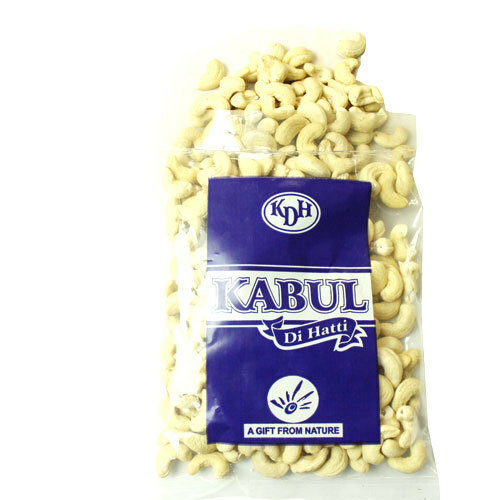 Owing to our in-depth knowledge in this domain, we are specialized in providing Fresh Cashew Nut. Incorporated in the year 2010 at Delhi, (India), we “Sunil Kumar Arun Kumar And Sons” are a Partnership Firm, involved in wholesaling, exporting and importing of Hing Spice, Almond Nut, Pistachios Nut, Pine Nut and many more. Under the stern direction of our mentor “Mrinal Bhatia (Partner)” we have been able to meet specific demands of our clients. We believe that our clientele are our most important asset and we make sure that they receive what they deserve and that is the best. A strict quality control policy is maintained at every stage right from the procurement of raw material till the final dispatch to eliminate flaws from the finished products. Due to our client-centric approach, ethical business policies and timely delivery, we have garnered a spread out client base all across the nation.